We visited Fitwell Uniform shop to find out whether they would be willing to stock FairTrade uniform. They said that they would sell it if there was enough demand, (and also continue to stock non-FairTrade uniform). 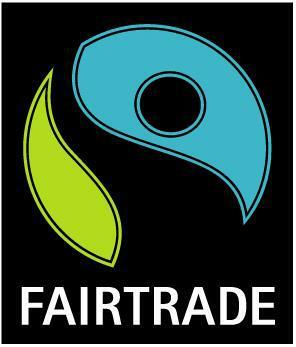 To buy FairTrade uniform it will cost you an extra £3 for jumpers and cardigans. We are conducting a survey to find out how many people would like the chance to buy FairTrade uniform. Buying FairTrade cotton is really important because it helps the farmers who produce it get a fair price for their hard work. If you would be happy to buy FairTrade uniform. Please tick 'yes: or tick 'no' (on form sent home with child) if you would not wish to do this. Please hand back to your child's class teacher.